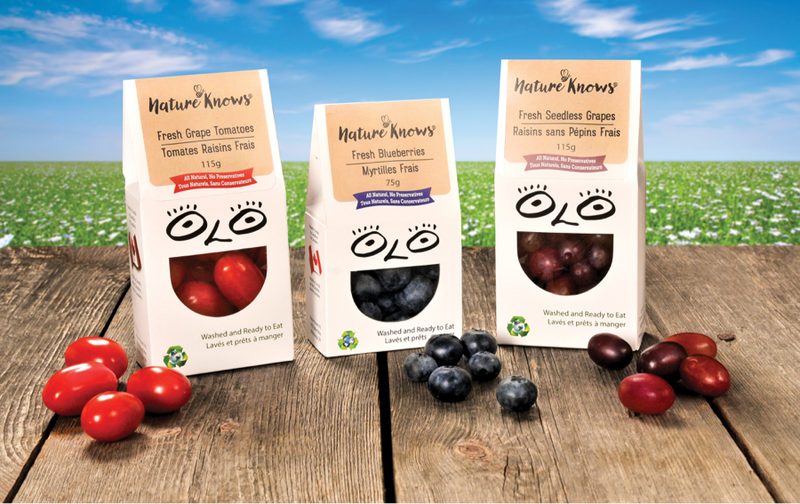 Weiler Nutrition Communications | Top 3 Trends & Winners at Grocery Innovations – sparks for 2018! 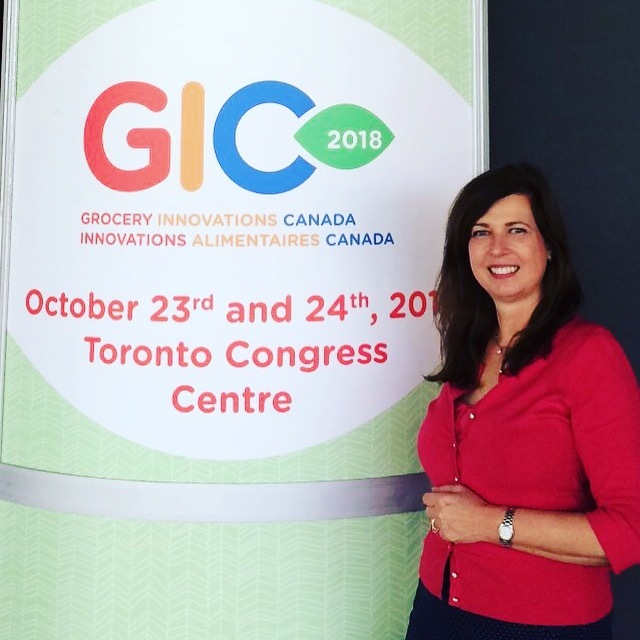 Top 3 Trends & Winners at Grocery Innovations – sparks for 2018! 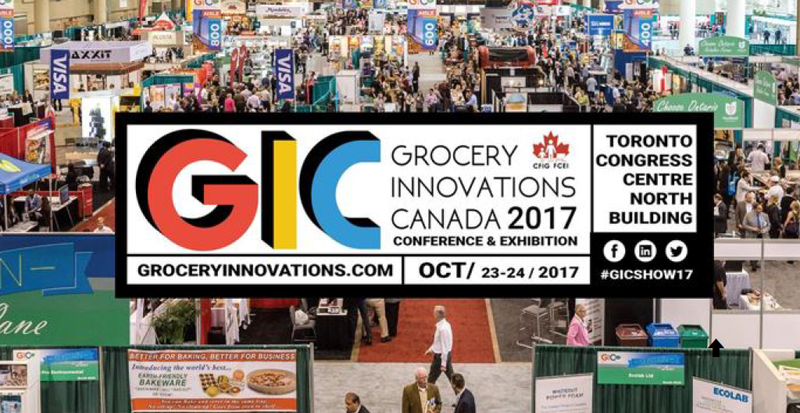 Grocery Innovations Canada (GIC) is a ‘must attend’ annual event for professionals in the grocery and specialty food business. The 2017 fall conference and trade show offered tips for growth, innovation, and best ways to connect with consumers. Here are 3 TOP TRENDS we recognized in some of the award winning products. To learn more about top trends and innovation sparks join us for our 11th annual Nutrition for NON-Nutritionists Course on Wed April 18, 2018; 8:30 am – 5:00 pm University of Toronto. Registration is now open! 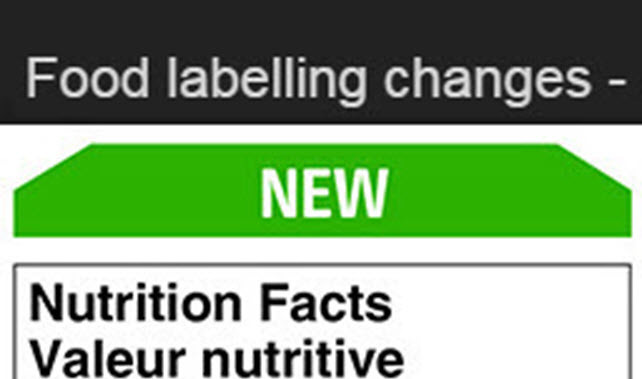 You already know Canadian packaged foods are preparing to update their labels to comply with new Ingredient list and Nutrition Facts Table regulations. Are you working with food brands and rethinking your food offerings? If you have questions about food and health contact us. As Registered Dietitians we are Canada’s trusted experts who translate the science of nutrition into terms everyone can understand. We unlock food’s potential and support healthy living for all Canadians. Reach us for reliable advice at Lucia@Weilernutrition.com Also, join us for our 11th annual Nutrition for NON-Nutritionists Course on Wed April 18, 2018; 8:30 am – 5:00 pm University of Toronto. Registration is now open! 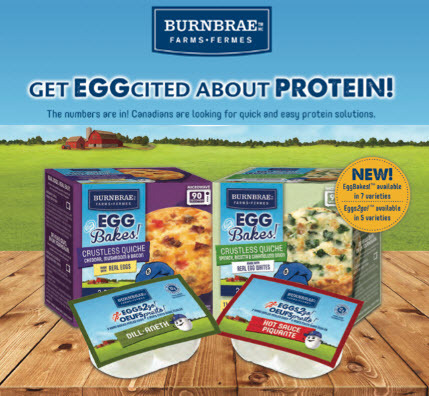 This entry was posted in Food Labels, Healthy Eating, Innovation, Trends, Uncategorized and tagged #sugar #nutritionlabel, calories, dietitian, Dietitians of Canada, labels, Nutrition for NON-Nutritionists, nutritionist. Bookmark the permalink.